Mr. Roche was the first Stars Challenge teacher back in 2006 and has been our guiding light since then. He's now become our Executive Director. He is a research advisor and biology teacher at High Technology High School, located on the campus of Brookdale Community College in Lincroft, NJ. He was recently honored with a Siemens Founders Award and fellowship that allowed him to work with a materials science research team at Oak Ridge National Laboratory. Mr. Roche earned a B.S. in Environmental Science from Rutgers University and an M.A. in Environmental Studies from Montclair University. He has served as a Director for the National Consortium for Specialized Secondary Schools of Mathematics, Science and Technology (NCSSSMST) and is the recipient of numerous grants and awards for excellence in science teaching. 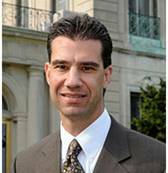 Michael A. Palladino, PhD, our Academic Sponsor, is Vice-Provost of the Graduate School at Monmouth University in West Long Branch, NJ. Dr. Palladino received his PhD from the University of Virginia in 1994. He has received numerous awards including the Distinguished Teacher Award from Monmouth University and the Caring Heart Award from the NJ Association for Biomedical Research. He is the author of many papers. 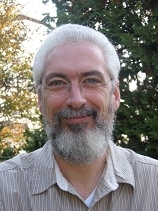 He is the co-author of Introduction to Biotechnology that is used at over 100 institutions worldwide and has been translated into German and Chinese. He is also co-author of Concepts of Genetics and Essentials of Genetics. Both are very popular texts. Dr. Palladino specializes in male reproductive biology and cell and molecular biology. 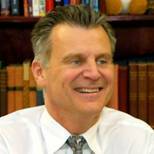 Peter Righi, PhD, our Academic Sponsor, is Superintendent of Rumson Fair Haven Regional High School in Rumson, NJ. He received his Bachelors and Masters degrees from Temple University and his Doctorate in Education Leadership from Seton Hall University. He began his career teaching English in Bucks County, Pennsylvania. He served as Principal of South Regional High School in Manahawkin and of Manchester Township High School in Ocean County. He became Principal of Rumson Fair Haven Regional High School in 2000 and Superintendent in 2005. Dr. Righi has presented his work on Educational Leadership at the New Jersey Superintendent's Conference in Atlantic City. Dr. Righi and his wife, Dawn, have four children, In his spare time, he coaches Pop Warner football. Margaret Ann Chappell, PhD, is a Founder and Trustee of The Stars Challenge. She got her PhD in Cognitive Psychology from Emory University with a post-doc at Duke Medical. She grew up in Bell Labs working on the leading edge of PCs, local area networks, video telephony, and voice over the internet. She's always been a technology innovator, is retired now, and feels it is important to give something back. Stephen G. Chappell, PhD, is a Founder and Trustee of The Stars Challenge. He has a BS in Electrical Engineering from Georgia Institute of Technology plus an MS and PhD in Electrical Engineering and Computer Science from Northwestern University. 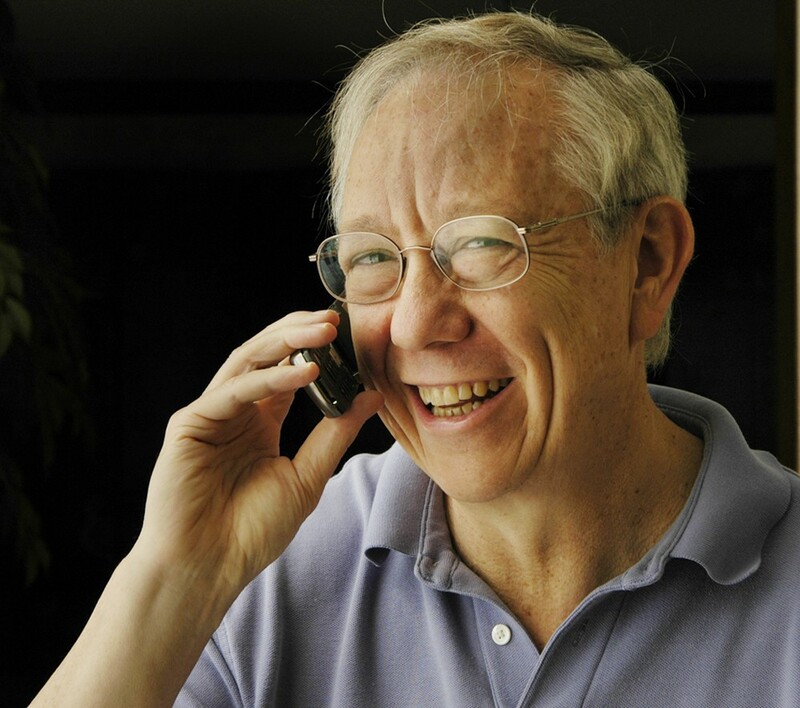 He also grew up in Bell Labs at the leading edge of software and retired as President of the $600M software business at Telcordia Technologies (now Ericsson). Roger J. Foss, Esq. is a partner in the Red Bank law firm of Foss, SanFilippo & Milne, LLC. Mr. Foss and the law firm concentrate in: Trusts and Estates; Real Estate and Zoning; and, Litigation and Appeals. Mr. Foss is on the Advisory Board of the Red Bank Corps of The Salvation Army and was chairman of the Holy Trinity Evangelical Lutheran Church in Red Bank. His past board memberships include: Monmouth County Mental Health Board, The Harbor School, Kings Conservatory, and Red Bank Rotary. He is one of the founders of the Lincroft Village Green Association and still serves as a director. Mr. Foss' firm represents New Hope Foundation and Mercy Center Corporation and its Sisters of Mercy Academy, as well as several private foundations. Mr. Foss served for twenty-five years as a private counsel to the Federal Deposit Insurance Corporation.